My Hannah Grace has a wheat sensitivity, we found out. 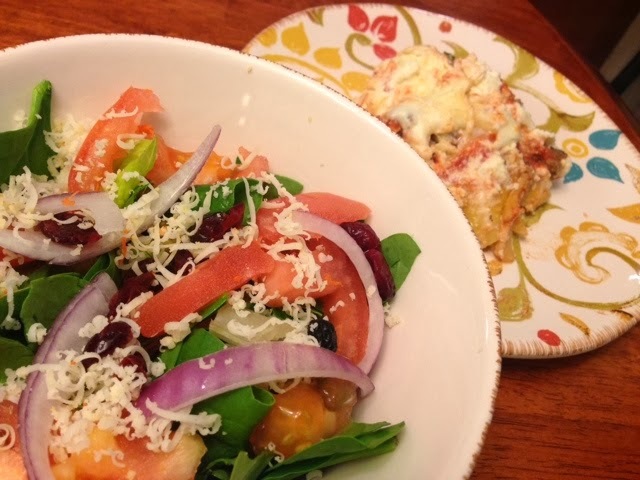 So we are eating less bread and I'm trying gluten free recipes. 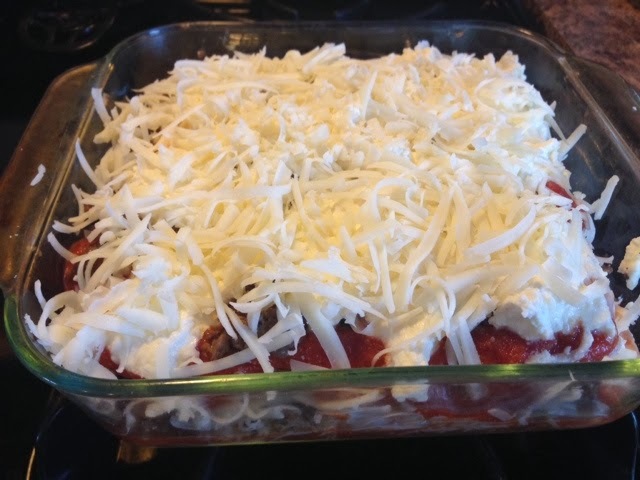 This one is easy because I just swapped out the noodles for gluten free ones! 1. 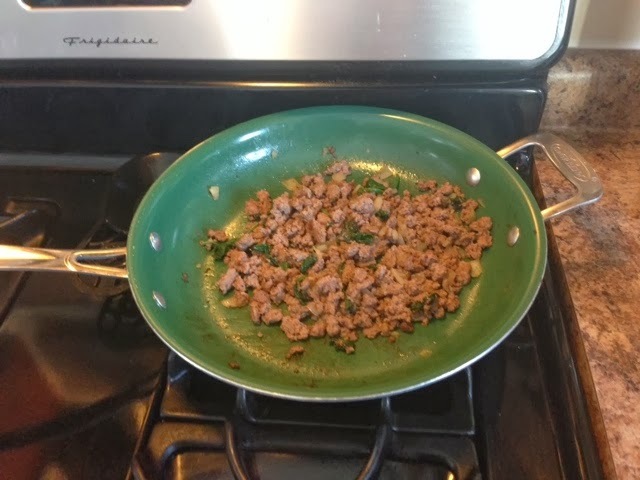 Brown beef in skillet. 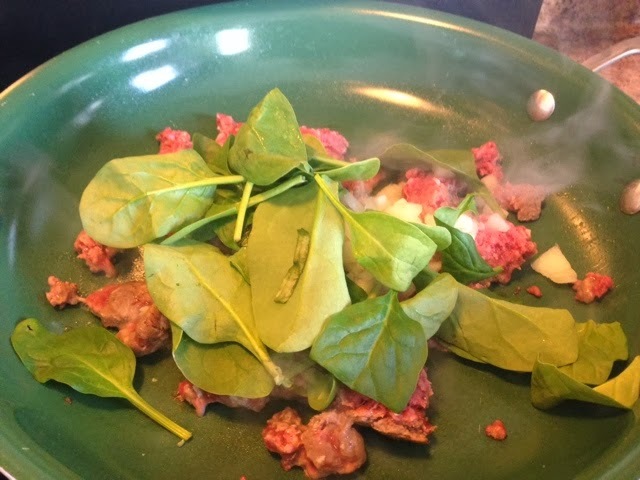 Add spinach and onion. Cook till browned and leaves wilted. 2. Put cans of sauce/paste in a small or medium pot on stove. 3. Add sugar, lemon juice, minced carrots, 2 tbsp parmesan cheese, and seasonings. Stir and simmer 10 minutes. 4. 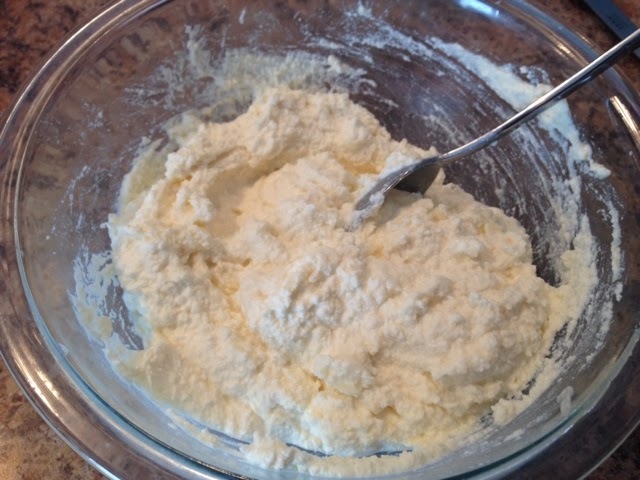 Combine egg with ricotta cheese, ¼ cup parmesan cheese, and ¼ cup mozzarella cheese in bowl. 5. 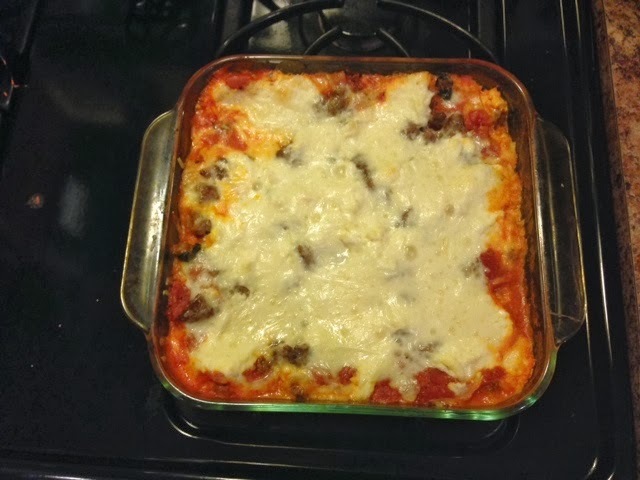 In an 8x8 pan spread sauce then lasagna noodles. 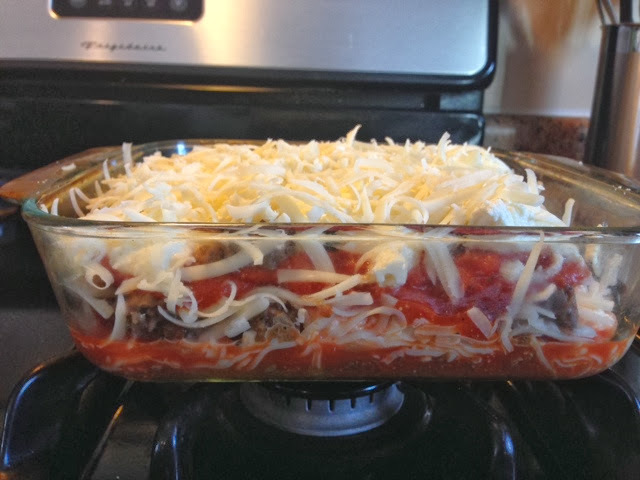 Sauce on top, then meat mixture, cheese mixture, and mozzarella cheese. Start new layer and repeat till the top of the pan. 7. Bake at 350 degrees for 45 minutes. Remove foil. Bake 10-15 minutes without foil. 8. Remove and let cool 5 minutes. Serve with salad. 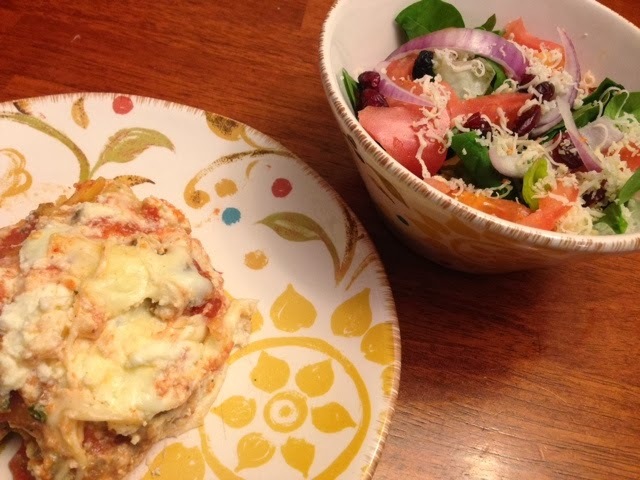 We thought this tasted no different than regular lasagna! If you use noodles that aren't gluten free then the recipe is the same. I hope you enjoy!